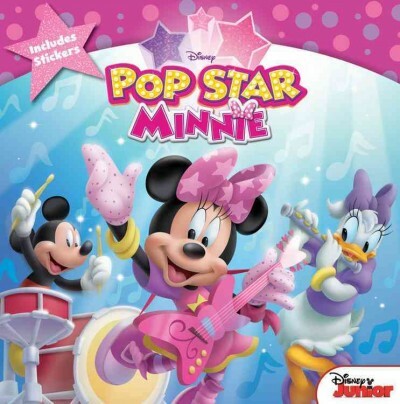 When Minnie receives a special invitation to perform a song at the top of Melody Mountain, all of her Clubhouse friends join together to be her back-up band for her concert. But they soon discover that all of their musical instruments are missing! Will Minnie get her big break? Find out in this storybook with sensational stickers based on the special movie event airing on Disney Junior in November 2015!